This week on the Plugged and Unplanned Podcast we have Part 2 of Tony Nash’s interview with futurist and author Steve Sammartino. This week Tony and Steve discuss how the biggest barrier to success is often the fear of failure – there is too much focus on immediate success when the road to success is littered with mistakes and missteps. Also this week Steve and Tony discuss how adopting a systems thinking approach is important for not only your own success but it is an integral skill to teach your children so that they see the bigger picture. 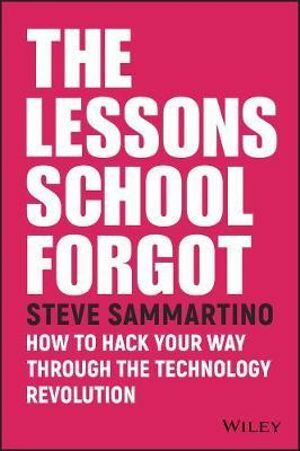 Check out these and other exciting topics is Part Two of Plugged and Unplanned: Steve Sammartino.